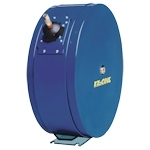 Anti-Vibe XT is designed to reduce vibration from pneumatic and vibrating tools or repetitive motions. 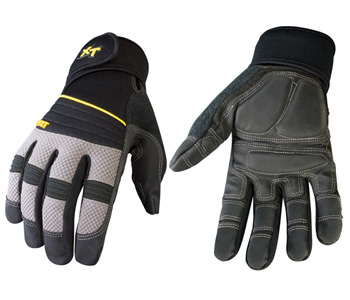 The glove features strategically placed 3.0mm memory foam on the palm and thumb. A unique 360 degree wrist wrap offers unrivaled wrist support while also relieving tension throughout your forearm, elbow and shoulder.